Located in the heart of Port Melbourne at the top end of Bay Street, Tailored Medical Group offers comprehensive medical care to the local community. 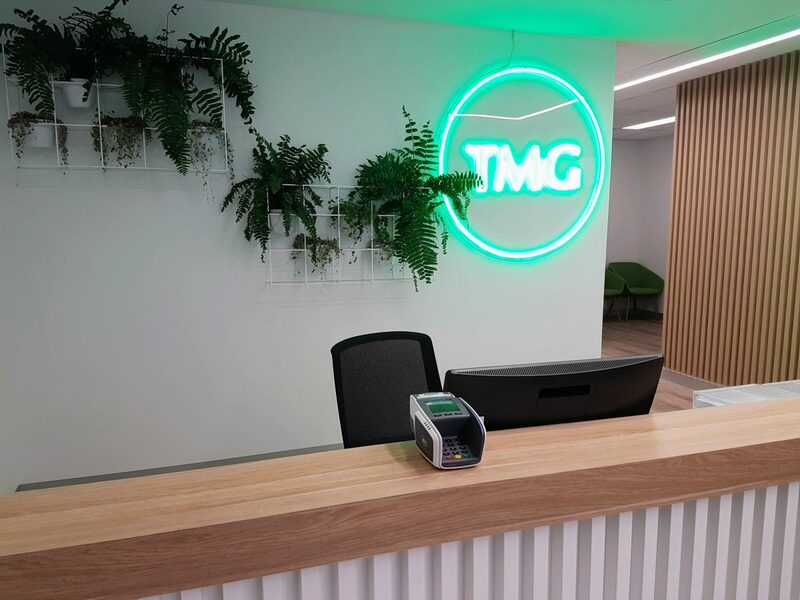 Opening in 2018, TMG wanted to create a modern clinic that provides an experience tailored to the healthcare needs and wants of our patients. We believe that your environment can can have a profound effect on your mood and health, so our clinic has been thoughtfully designed to create a positive energy to help you feel better. 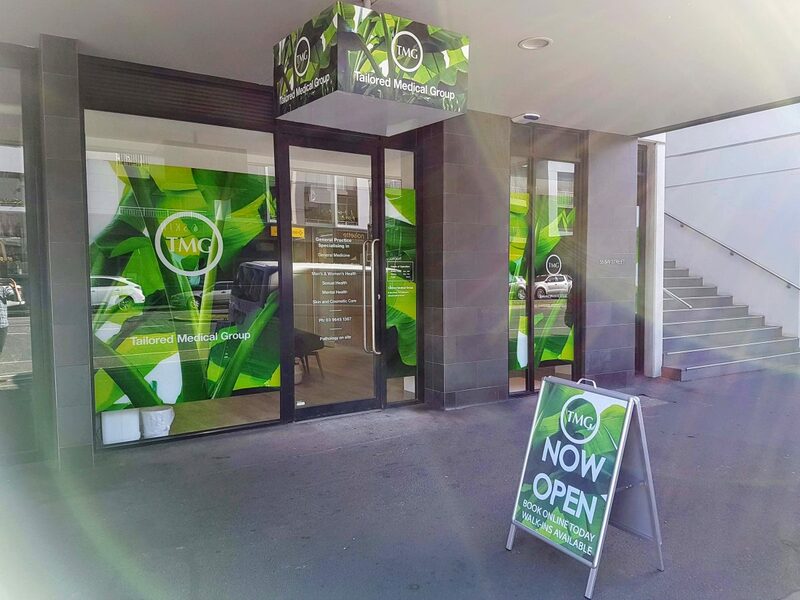 TMG aims to provide comprehensive health care, incorporating a holistic approach tailored to each individual patient. Our GPs strive to achieve the most thorough understanding of modern medicine while encouraging patient awareness of long term preventative methods, and commitment to one’s own health improvement. 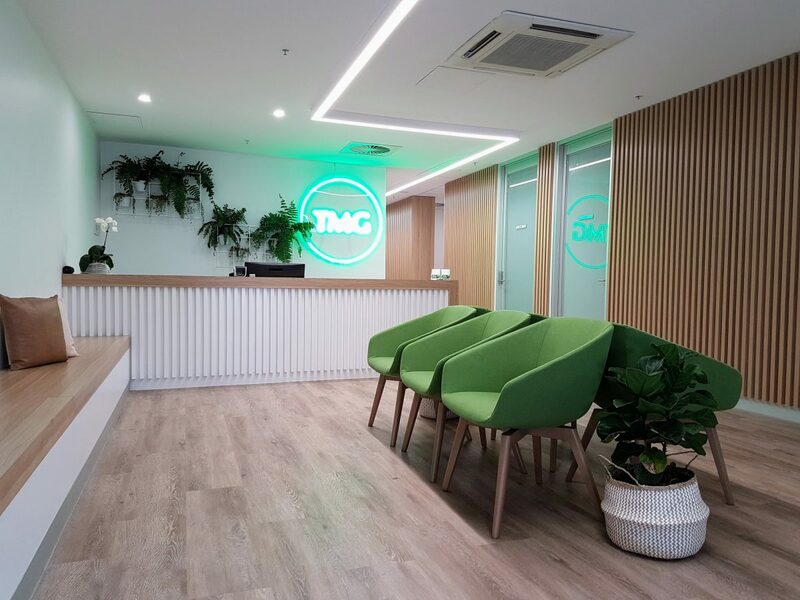 As individuals, we aim to continually expand our services to patients including constant development of cultural awareness of all ethnicities and gender/sexual identities (LGBTI) while providing a safe and comfortable environment where all patients can build a relationship with their GP. Our staff endeavours to continually support one another in providing high quality primary care. As we grow, we aspire to not only be of service to the community but to become part of the community. TMG uses the latest technology to make managing your health as easy as possible. Easily book an appointment and request scripts, referrals and forms online or in the app, and receive tailored health reminders and results securely on your mobile phone.